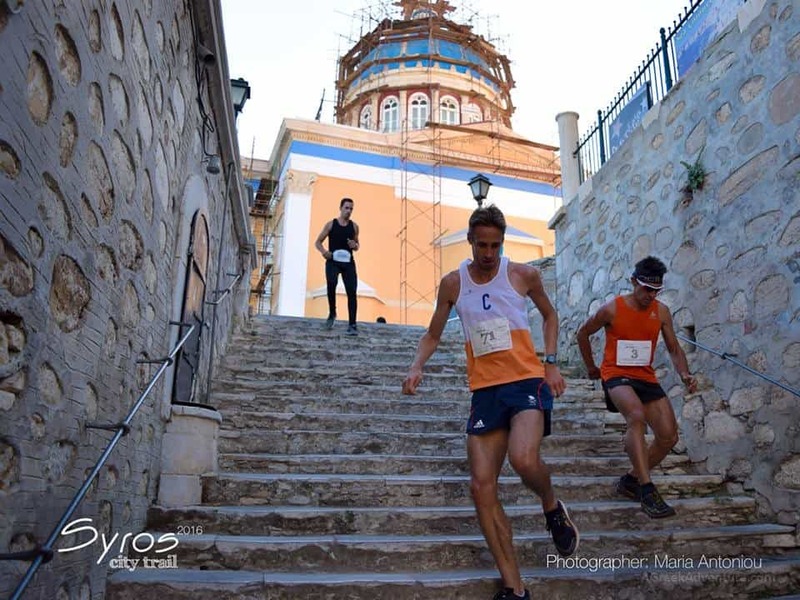 The Cyclades Trail Cup is a new effort regarding sport events in Greece and particularly trail races in the Aegean islands. 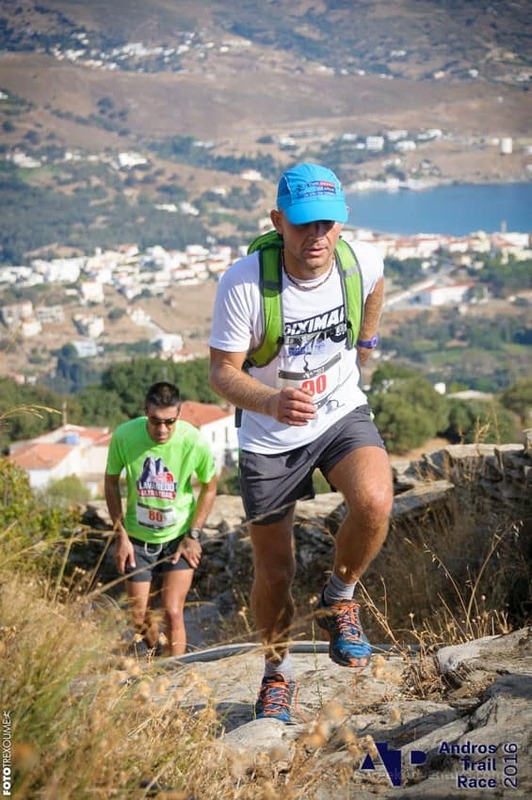 As we read in their website “The Cyclades Trail Cup was established as an umbrella for the efforts of individual organizers in the Cyclades, for the creation of a series of trail running races with a common vision. The objective of the races is to promote the location in which they are held, and develop sports tourism as a whole. In year 2017, the Cyclades Trail Cup already includes six races, in Naxos, Amorgos, Syros, Andros, Donousa and Tinos”. Here are 6 reasons why this endeavor may develop into a successful sport touristic product for Greece. It unites 6 different organizers of the sport in 6 different islands, under the same scope, with common vision, love of their hometowns and same plan and guidelines which all of them must follow in order to meet the same quality and objectives. That is to offer high quality trail races and promote the islands as an alternative active hyper-destination other than the sea-sun-sand destination. The “Venues” themselves. The islands of Cyclades don’t offer only the experience of beautiful beaches with clear blue waters. They combine their magnificent mountainous areas (oh yes, they have such! 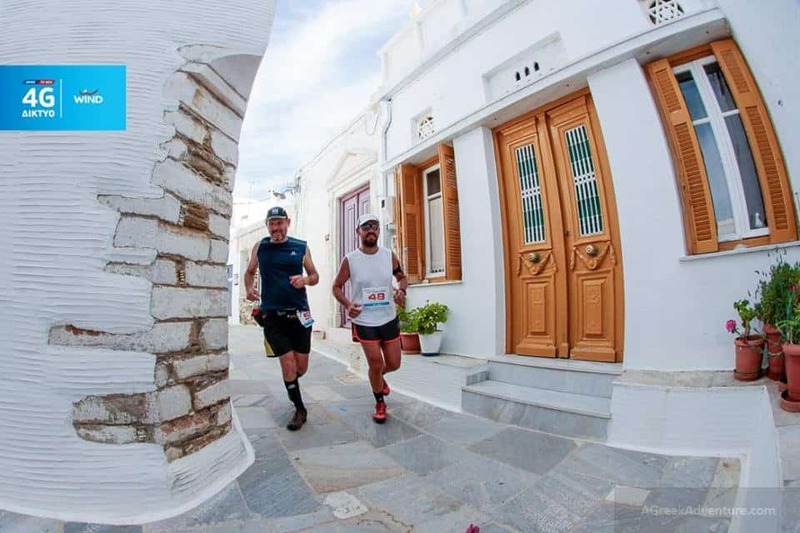 ), traditional villages and the Cycladic architecture with the outstanding views of the Aegean sea while running. The opportunity to enjoy both the mountain of the islands AND the wonderful beaches in a short proximity gives to the event a great advantage for someone who seeks a little adventure in the Cycladic islands plus the deep blue of the Aegean. The main organizer of the whole scheme with the main partners and sponsors of the Cup embrace all the stakeholders in the different areas of the Cup, gather them all together and create awareness about what this event can offer to their hometowns from an economic and touristic point of view. Municipalities, hotels, restaurants, activities’ providers, owners of shops relevant to outdoor activities, local associations and cultural clubs, they all come together, listen, discuss about all the possible benefits of the event and decide the extent of their participation. By that way the main organizer of the Cup tries to engage the whole system of the local communities and ensures their support and participation. The results may be slow at the beginning but by the time all supporters will be persistent in this procedure the outcomes will maximize. Additional activities are introduced in the islands other than the race itself. For example in Naxos (the event already took place on April 30th) they offered to the participants the possibility to take a hiking excursion with the local provider of hiking activities in the island, in the well maintained and preserved hiking routes of the island in addition with a guided tour to the castle of the island. 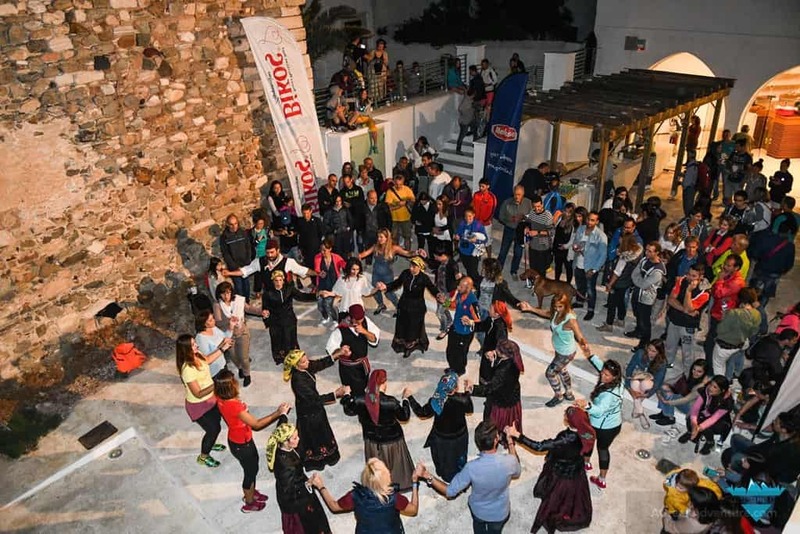 Moreover, local festivities with traditional Greek dances (local traditional folk dancers), food and drinks were held. They enriched their program in order to maximize the experience one can have and make it not just a place to stay. It’s not only about running in the islands but also try out what else is there to undergo. The local organizers and supporters are offering a holistic experience in the island by giving more reasons for the participants to come and stay longer, thus becoming repeaters for the island in another period of the year. If a significant improvement of the participant’s experience is achieved, they are most likely to come back again. The Cup covers a time of 9 months with the first event to take place in April and the last one in December. The nature environment in the islands during spring and fall time is awesome. In December you can live a more “wild” face of the islands but since we have mild winters, the weather may be just beautiful and less colder of course than in most places in Europe this period of time. Don’t need to say how this helps the touristic economy in these places out of season. 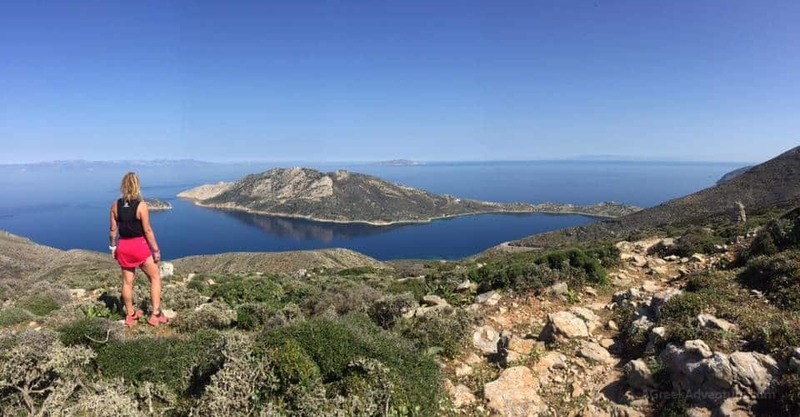 At least in one of the races so far in the plan (Amorgos Trail Race will take place on May 20th and 21st), the organizers take care of the consumption of water together with the water plastic bottles and don’t offer plastic water bottles in the supplies’ stations. Instead, they encourage the athletes to carry their own sport flask and fill it with water in the natural springs they will find in their way. How nice that can be and how important it is in order to minimize the waste footprint in the area! And of course each separate organizer goes LOCAL in every single island of the Cup (by choosing to collaborate and find supporters from the local industry). Local suppliers, local food, local sponsors, local products, local gastronomy, local community, everything goes local to the maximum extent offering a boost in the local economy and benefit socially also the communities. 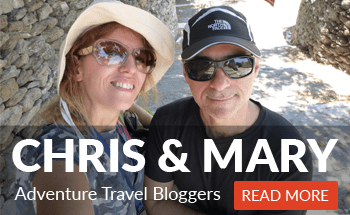 This is all about moving towards sustainable tourism, by creating those circumstances to experience a more responsible travelling which takes into full account of current and future economic, social and environmental impacts. For certain, this is not an easy attempt. It needs a lot of time, persistence, support, team work, patience, trials and fails, well established strategic plan, focus, overall central management and monitoring, meaningful marketing and communication as well as collaboration with the local communities. But the organizers in all 6 islands share the same passion of the sport, unconditional love of their homeland and strong belief in what they’re doing in order to promote their islands. With all these elements, The Cyclades Trail Cup has all the potential to develop into a significant sport touristic product for Greece and maybe add more islands of the Cyclades in its scheme. TIP: if you are a sport event organizer you need to collaborate with all the tourism sector providers, private and public, plus to take advantage of all the local culture and history and embrace the unique characteristics a place can offer, in order to create a successful sport tourism product which can last through time. Feel free to check what Cyclades can offer to a traveler. Agreekadventure.com is Communication Sponsor for the Cup.